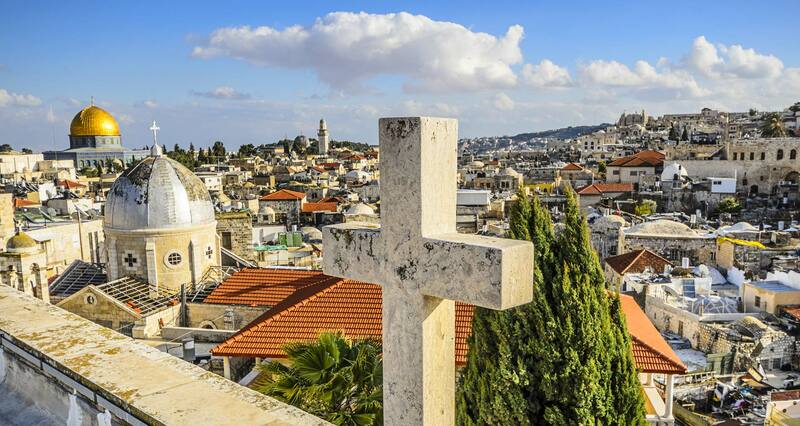 Top 5 Christian Destinations You MUST Visit This Year! 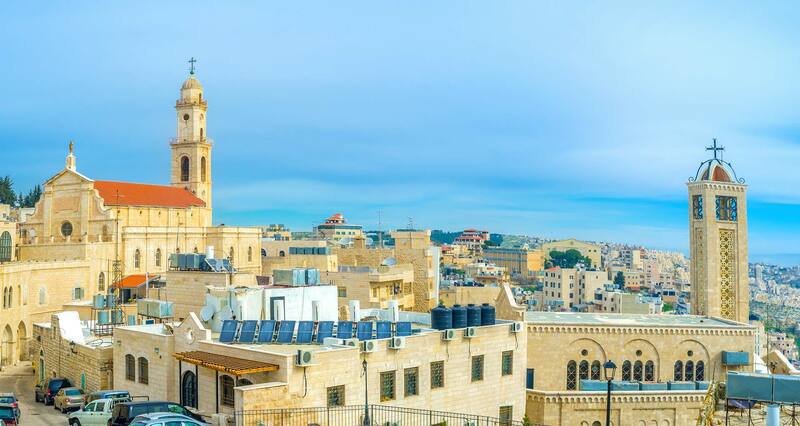 Steeped in faith and designed with artistic and aesthetic prowess, these top 5 Christian destinations are a sight to behold. Christmas in Israel is truly magical. 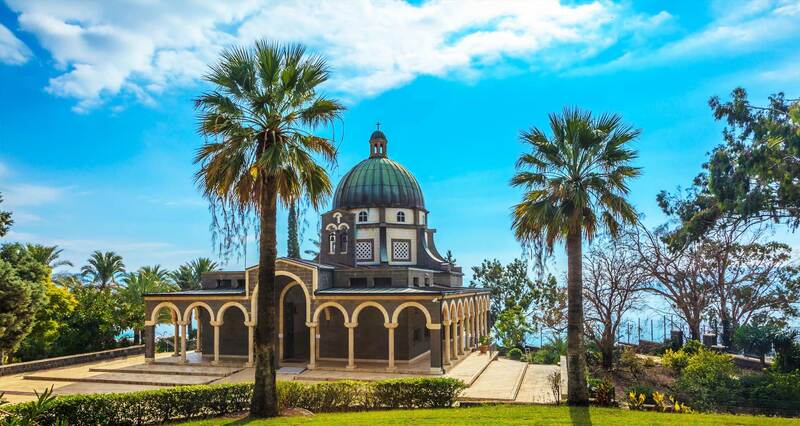 There’s nothing like spending Christmas in the place where Jesus was born and lived. 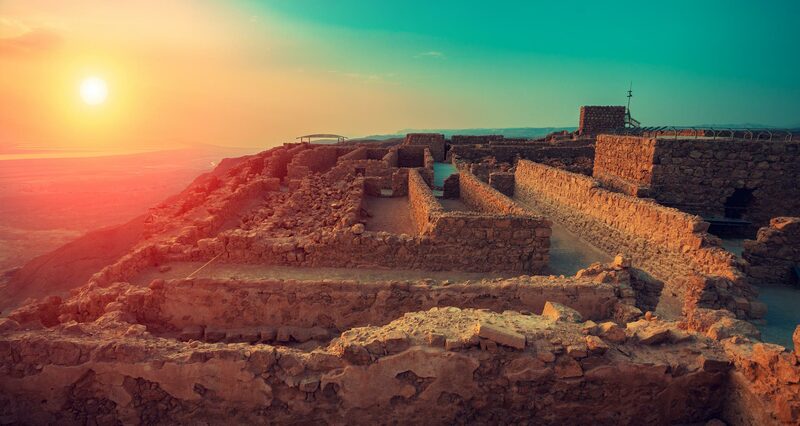 Climbing Masada is exciting, but heading to the top of the ancient fortress at sunrise is a truly spectacular experience. 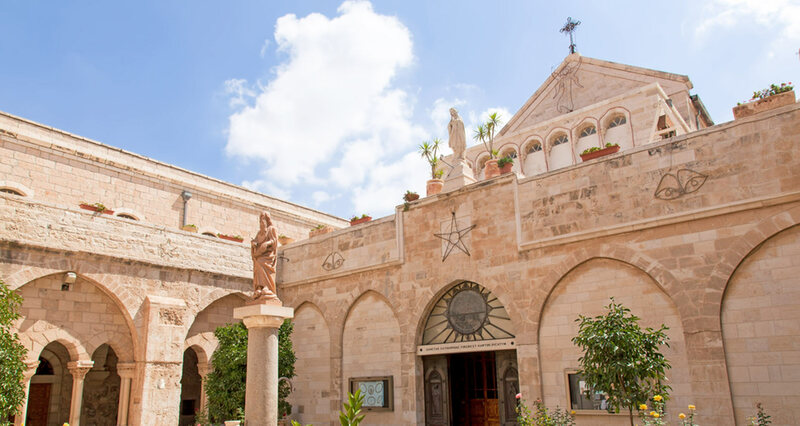 Here are the top three churches you must see when visiting Jerusalem for just one day. 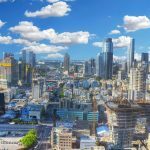 Reach new spiritual heights - and see some truly amazing sights. 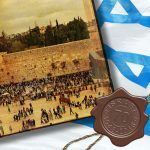 Getting ready for a pilgrimage to the Holy Land? 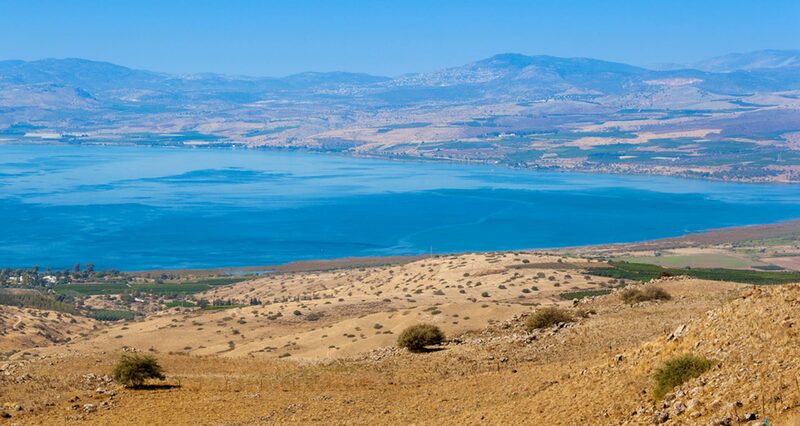 Sites holy to the Christian faith circle the Sea of Galilee (Kinneret), creating a spiritual hot-spot for pilgrims flocking to Israel from around the world. 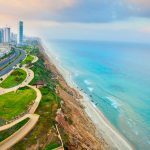 Here are some special summer events and activities marketed to local Israelis. 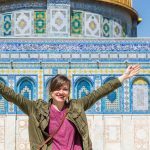 You don’t need to be fluent to enjoy these outings - but you do need to come with lots of ruach! 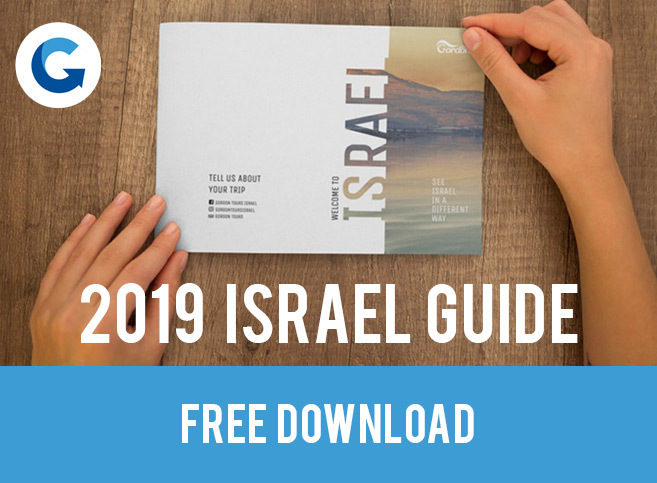 Are you planning your next - or first pilgrimage to Israel? Or maybe you just have a soft spot for historical and religiously significant attractions?